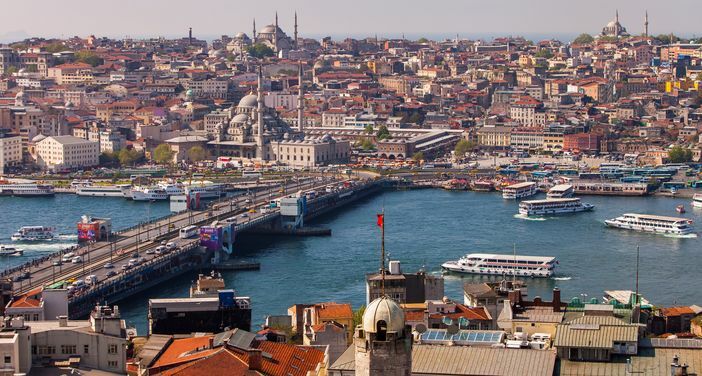 Europe sure meets Asia at some point and this confluence is Istanbul. It has a deep cultural and historical background based on the past rule of emperors. It is a combination of history as well as modern day commercialism. While here, there is a lot to do, from visiting the resplendent mosques and opulent palaces to testing your bargaining savvy at the Grand Bazaar in the company of seasoned merchants. The awe-inspiring Church of Holy Wisdom is also within the city’s precincts, as is the Topkapi Palace. The latter gives you a chance to gain insight into the Ottoman Empire and Islam. 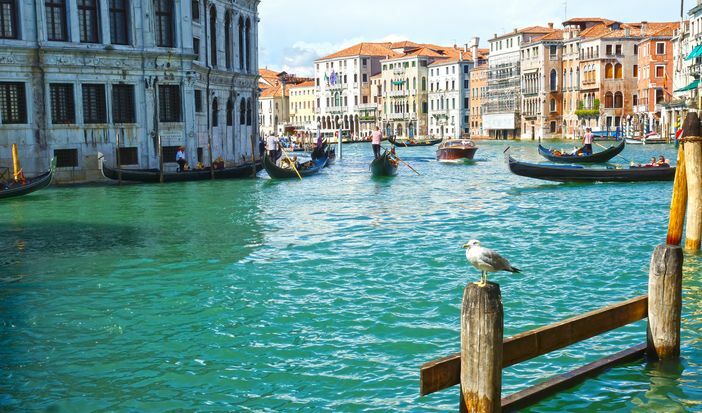 This best Mediterranean cruise destination came to being some 1,000 years ago, combining all of the 117 islands in the Venetian Lagoon, complete with its series of canals. Even today, the monstrous weight that is Italian culture is carried almost entirely by Venice. There is a lot to catch your fancy when visiting. The tasteful and fascinating rooms of the Doge’s Palace, for instance, are a treat, and so is St. Mark’s Basilica and Square. Getting around is obviously through the legendary gondolas. Three things that make Lisbon stand out include the constant sunshine, the River Tagus and the city’s rich history. It is the second oldest European city and one of the top Mediterranean cruise destinations. The river’s effect on the city transforms it into a mirror that emits countless colors. In the process, the reflection magnifies the city’s rich, unique and beautiful architectural heritage. 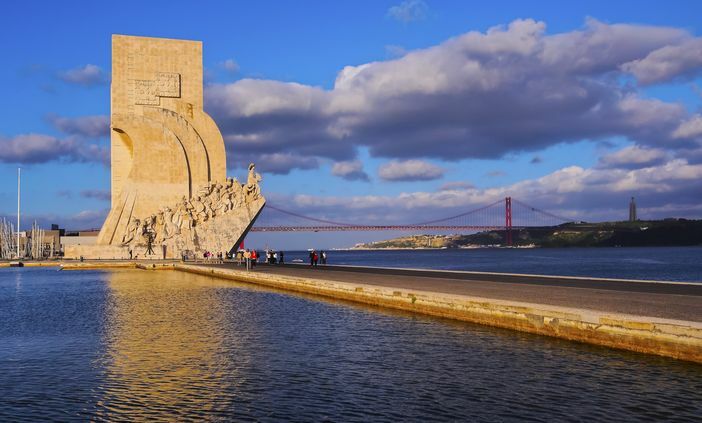 There is a lot in store for visitors in Lisbon, including the various monuments, as well as spending time on the riverfront of Tagus. While this takes care of the day, the nightlife here continues pretty much until dawn. 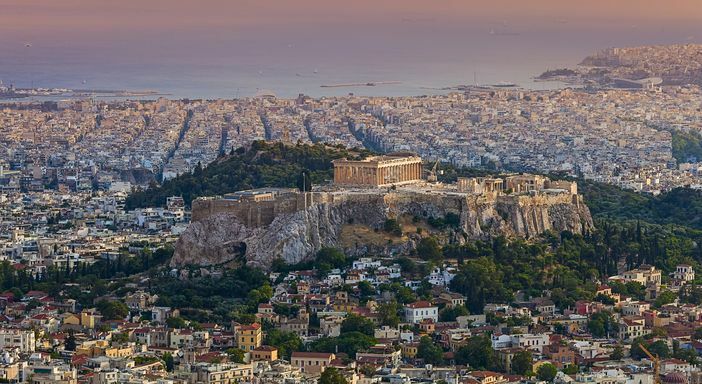 Starting from the main port of Piraeus and stretching all the way to Kastella and Acropolis, Athens probably has more history than the entire history of Europe summed up. History aside, the majestic view of the Saronic Gulf from the hilltops of Kastella is truly breathtaking. A visit here, however, is never complete without a visit to the acropolis. Here you get to delve into the many awe-inspiring sights that include the Parthenon. The narrow alleys and streets of Plaka are fun to visit as well. There are a lot of tourists’ shops with lovely provisions and souvenirs, but experiencing the traditional architecture of neoclassical villas, taverns and singe-story houses is fun as well. 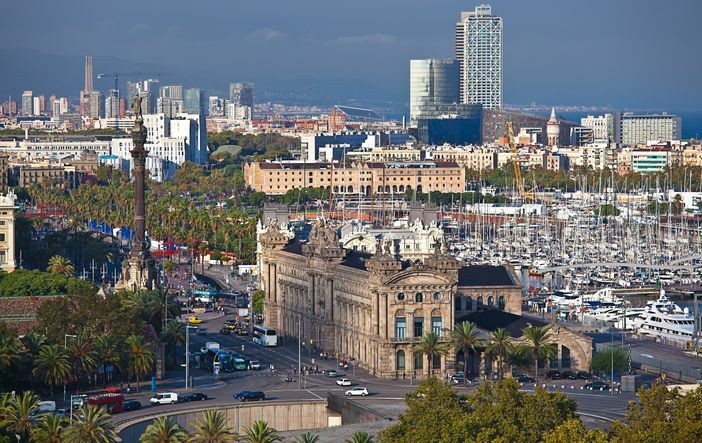 As one of the top Mediterranean cruise destinations, Barcelona exudes individuality, physical beauty and immense cultural interest. This city, which is some 90 miles away from Spain’s border with France, has in the past been likened to Paris. It is a major cultural melting pot with a lot of fascinating history. Its architecture is diverse, plus there is an enriching culinary tradition that presents you with only the finest dining options. If you are looking to be enlightened or inspired, then you are spot on. There are a lot of libraries, historical places and museums to check out. 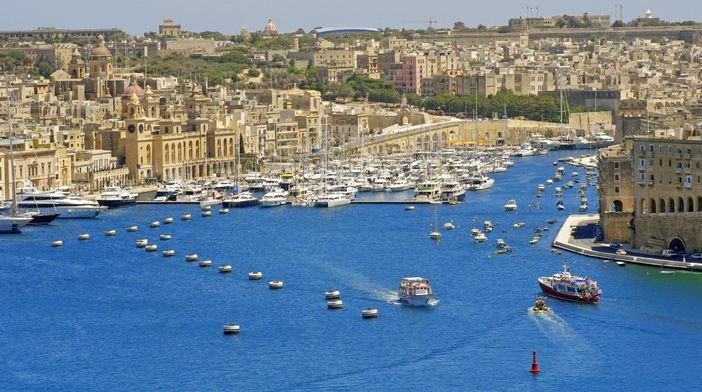 Valletta is a city that is fun to explore. It has a very rich and magnificent historical heritage that has endured since the days of the founding fathers, the Knights of the St. John Order. One of its known nicknames actually is the Baroque masterpiece. Among the features that standout and that have earned the city this name includes some 16th century fortifications and limestone buildings, which you should experience when visiting. Another highlight is the National Museum of Archeology that houses priceless artifacts of pottery, sculpture and statuettes recovered from prehistoric sites and megalithic temples. 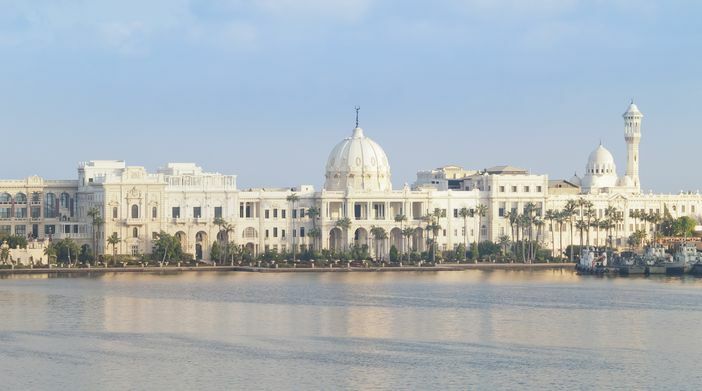 It sure deserves its title of the “Pearl of the Mediterranean,” partly because of its immortal nature due to Cleopatra’s influence, but also because of its rich historical and cultural endowments. The magnificent white sand beaches also work in the city’s favor. These have intrinsically been mixed with a good doze of modernism to create a curious conglomeration well worth digging into. It is Egypt’s second largest city and one of the top Mediterranean cruise destinations, but most importantly, it is one of the seven wonders of the ancient world. Its weather is fantastic and that includes its very temperate winters. 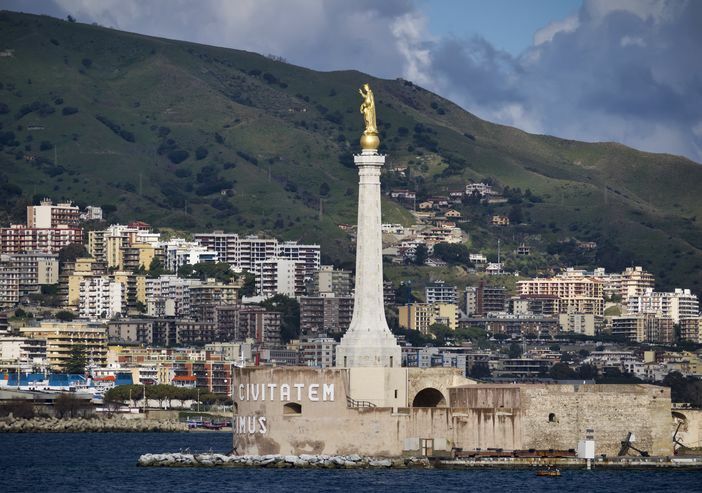 The trademark-curved harbor in Sicily’s northernmost tip proudly identifies Messina, a bustling port city that is relatively young, yet with a very complex history. It was developed on the ideologies of Greek mythology, but it was unfortunately burned around a decade ago, hence the young image. A walk down Piazza del Duomo should be fun, with interesting points here including the main cathedral and the world’s largest astronomical clock. You can also visit the Fontana di Orione or visit the Museo Regionale to have a look at the pieces of art that survived the 1908 inferno. The best Mediterranean cruise will at some point have to take you through Mallorca, Spain’s charming, large Balearic Island located in the Mediterranean. 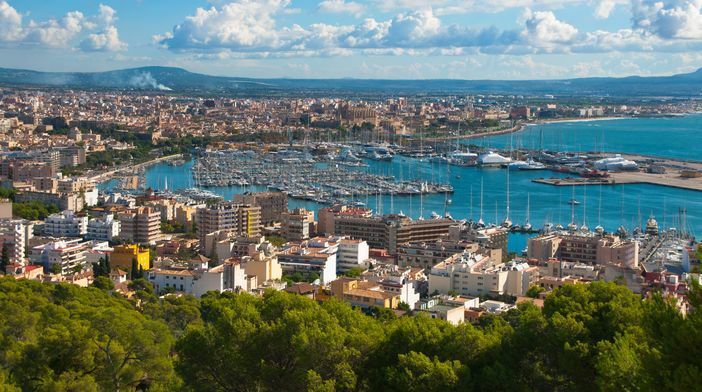 Palma, the capital of the islands, shares the island’s wealth of beautiful beaches and some enchanting caves. The city is stylish, intimate, sophisticated, and yet still able to exude a side very full of life. It overlooks the Mediterranean, creating some stunning scenery that is hard to match. Three things that you have to try while visiting are the diverse culinary options, great shopping places the nightlife, which is as entertaining as it is engrossing. 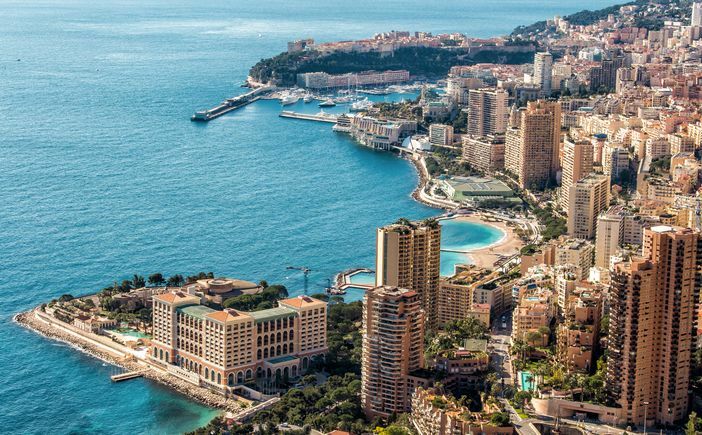 When you set foot in Monte Carlo, expect to experience beauty, culture and rich history, for those are the things this city in the French Riviera is known for. What started as a sleepy fishing town is now famous for the royalty that call it home, as well as the glamorous film festivals it hosts each year. Aside from these, the city has a magnificent casino, several luxury hotels and a Formula One Grand Prix racetrack. Make sure that you take a walk by the beaches to experience the palm trees that dot the coastline, as well the flowering gardens nearby. And here is a fun way to cruise the Mediterranean and visit all these amazing destinations – just book a proper Mediterranean cruise with any of the top cruise lines providing itineraries to these destinations.